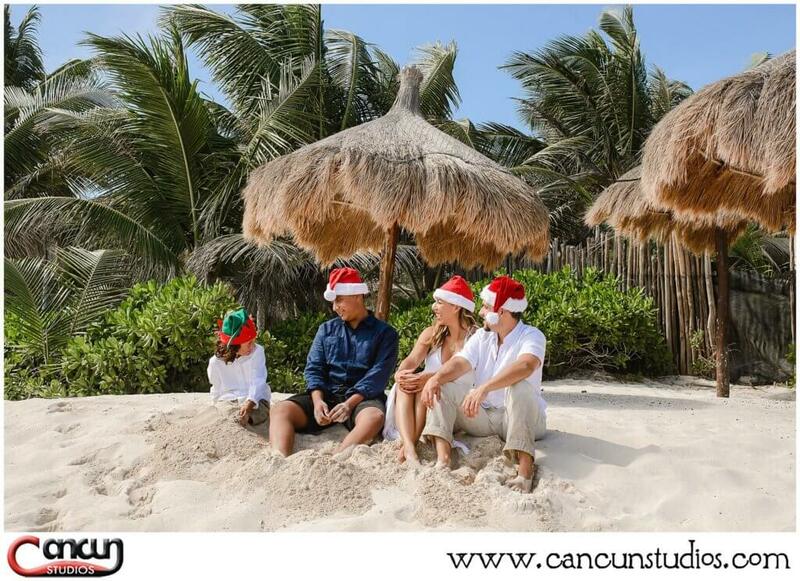 Although the traditional Holiday feeling is being surrounded by white snow, layers of winter clothing and sipping on a hot chocolate, everything is contrary while on Holiday in the Riviera Maya. 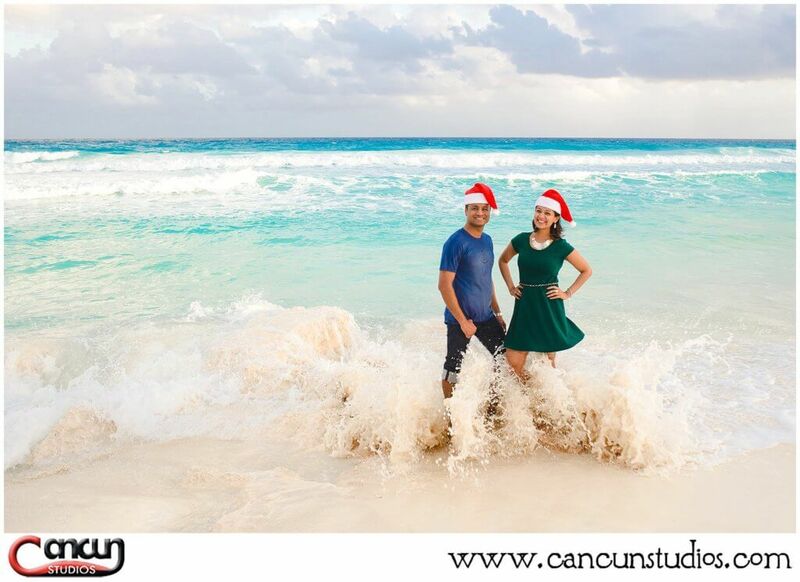 When on vacation in Mexico, you will feel white sandy beaches, the hot sun on your tanning bodies while sipping on a fresh cold coconut to keep you cool. 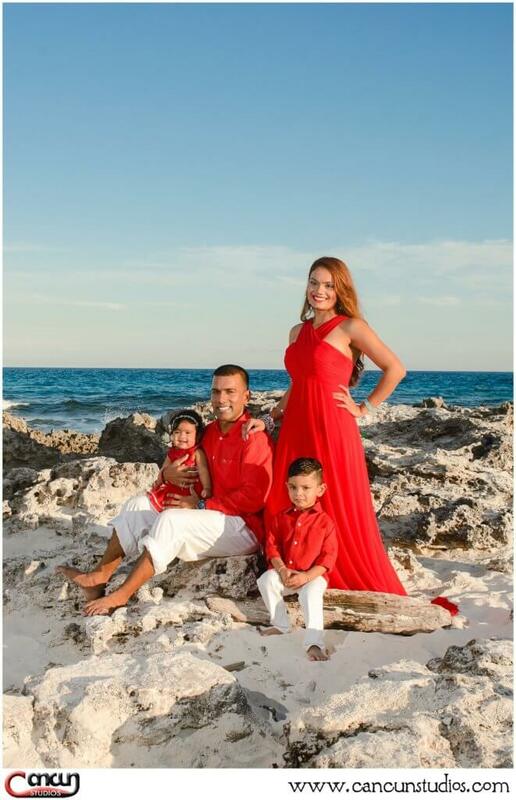 There are so many places to explore and usually you will need to make more than one trip to experience all the best locations in the Riviera Maya. 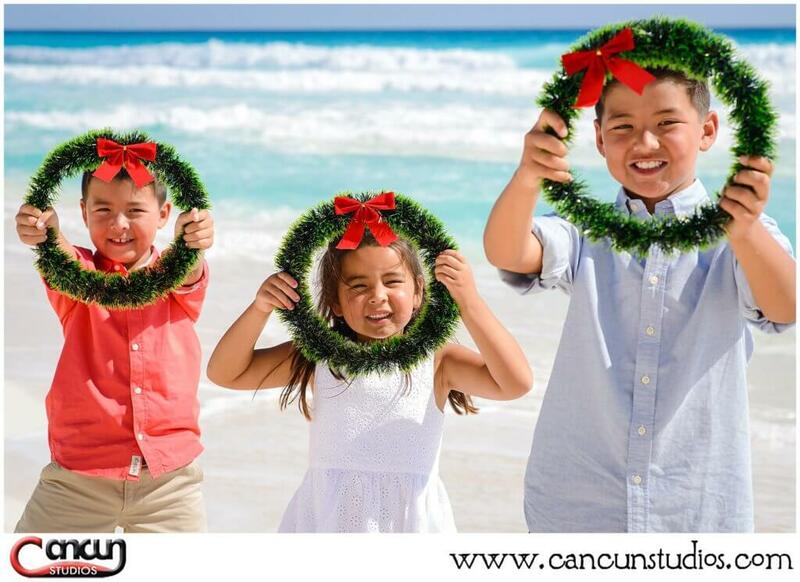 Here is a collection of our holiday beach photos at the best locations in the Riviera Maya to help you decide where your next vacation stop will be. This is of course the most popular choice for most travelers when thinking of a beach vacation. 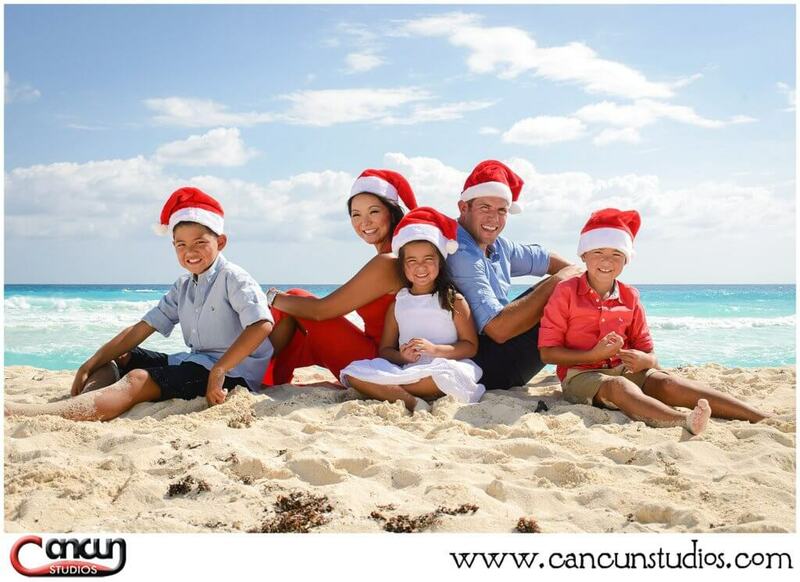 Cancun is a very modern city with large beachfront hotels and a strong American influence in restaurants and shopping. 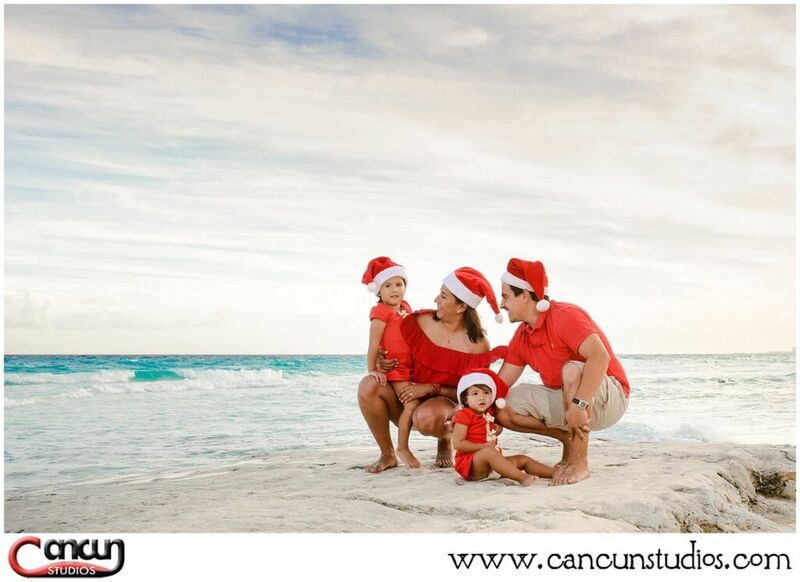 Cancun also has the best beaches, the turquoise colored water and white sandy beaches make for the perfect background for your Holiday Beach Photos. This little town is a hidden treasure and the best place to visit for snorkeling with turtles. It’s away from the city life of Cancun and has a more small town feeling with cute restaurants, dive shops, and small curio shops for souvenirs. You will see where the local residents live in their paradise along the stretch of Half Moon Bay that ends at the beautiful Yal-ku lagoon, a diver’s paradise. This small beach town has always been known as the bohemian escape where you can be free and isolated from your busy life and enjoy some solitude. 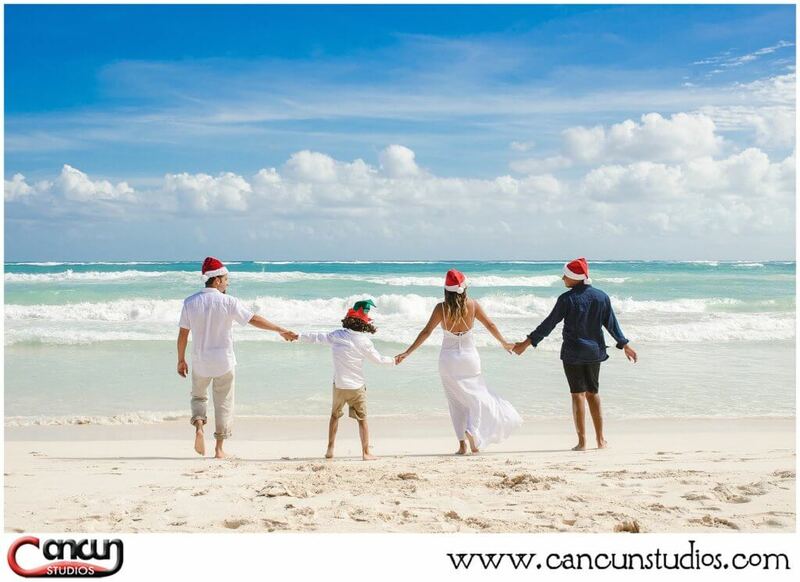 Whichever paradise you choose for your Holiday Beach Photos, remember these tips on on how to prepare for your photo Session and contact us direct to book your appointment at 1-888-215-0428.